Photo by Tránsitio Initial. 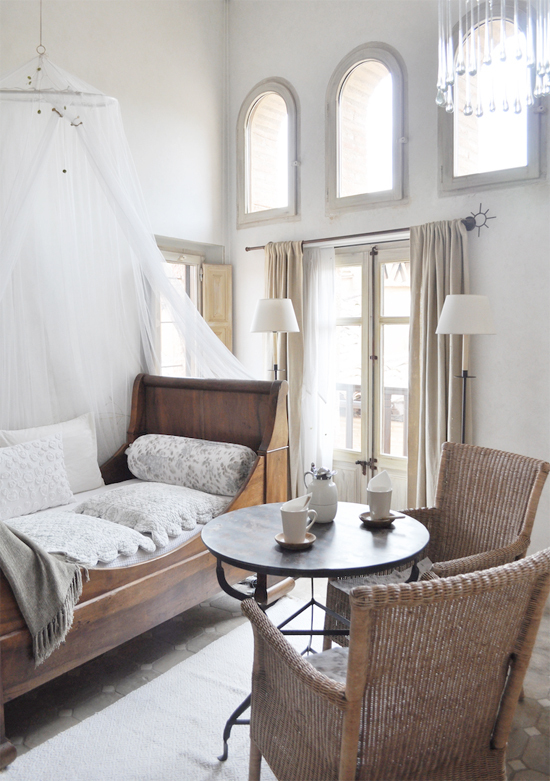 Find a similar antique daybed here. 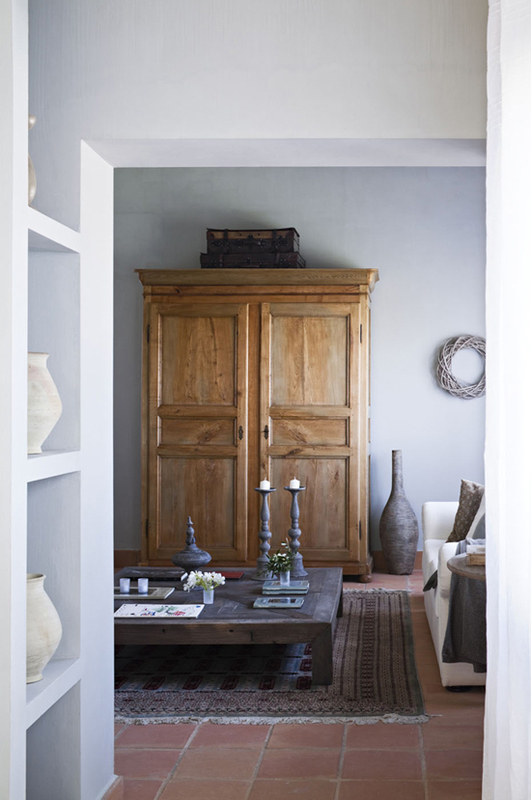 I have always been fascinated by the warmth and the nostalgic feeling an antique can bring to a space. Like, bringing along a history to narrate, bonding the present with the past, adding class and character. I love the ongoing trend of incorporating such pieces in more contemporary spaces, soothing down the formal, sometimes strict lines of the modern design, yet keeping a light weighted and exquisite result. These are some thoughts that came into my mind when I was first contacted by the Antiques on Old Plank Road, a leading online retailer for antique furniture with nearly 3,000 products. There, you will find antique and vintage pieces, as well as stunning reproductions, of European furniture and accents, mostly from France and England. Their showroom is located in Chicago but can arrange shipping all around the world if needed. Photo by +fotogenica. Find a similar antique armoire here. Photo by Stacey Van Berkel via Garden & Gun. 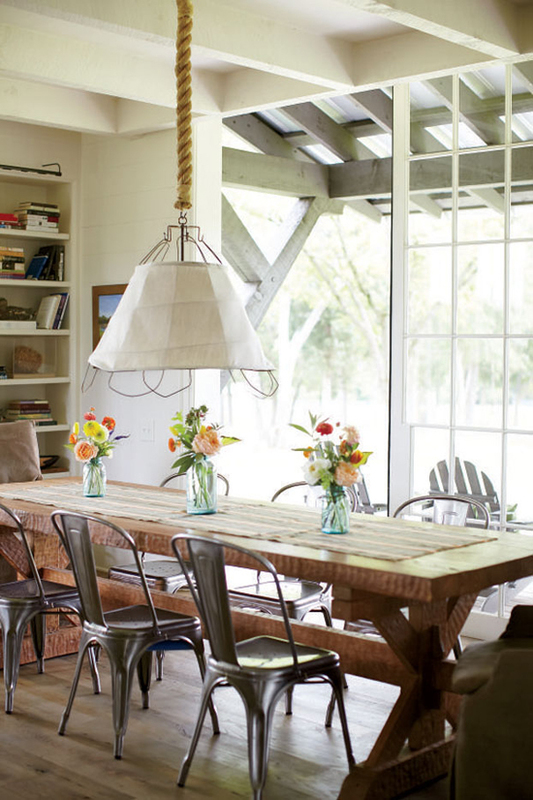 Find a similar farm table here. *This post is kindly brought to you by Antiques on Old Plank Road. Thank you for embracing the sponsors that support My Paradissi. All text and opinions are my own. 2 comments on "Antiques on Old Plank Road"
I couldn't agree more with the addition of antiques to modern spaces. I especially love them against stark white walls. That first photo is stunning.